Looking for JW supplies and quality links? You have come to the right place! Find the best deals on briefcases and bags are specially designed to carry your New World Translation Bible and other JW field service supplies. 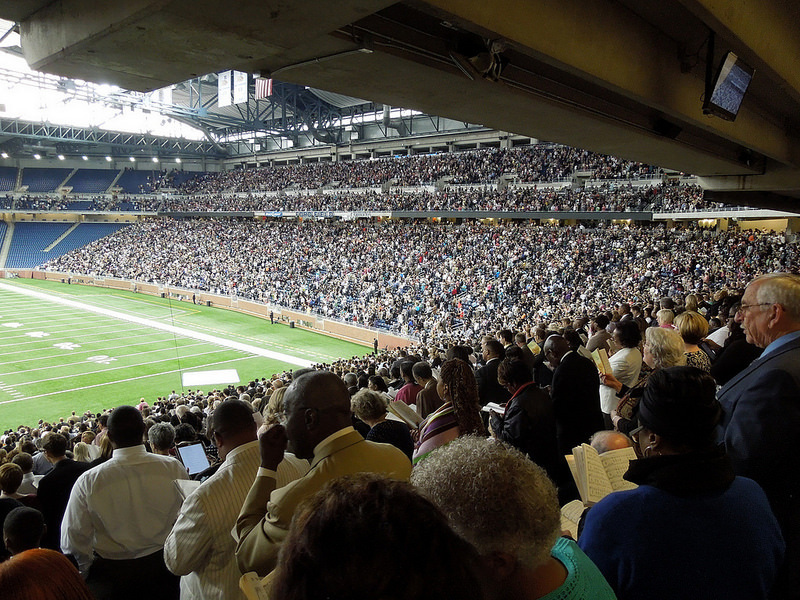 Jw's come from all ethnic and language backgrounds, yet we are united by common goals. Above all, we want to honor Jehovah, the God of the Bible and the Creator of all things. following you on Social Media. Remember Social Media is NOT for Kids: “Before your child enters the online world, he should be consistently demonstrating the admirable character traits you’re striving to cultivate—such as kindness, restraint, tolerance, inclusiveness—because they will get tested.”--Letting Go With Love and Confidence, by Kenneth Ginsburg and Susan FitzGerald. From Field Service Supplies, Jewelry and products and Services provided by and for our worldwide brotherhood. 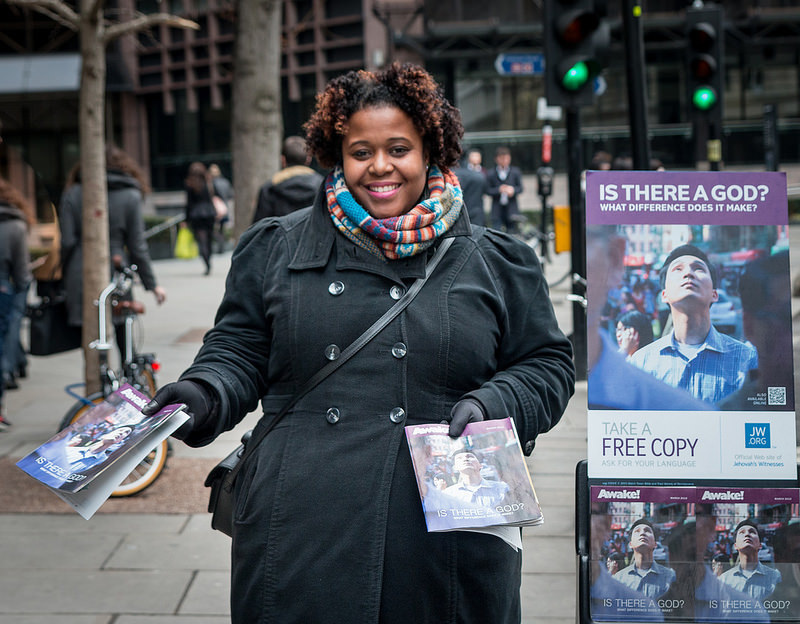 Post & Find Field Service and Ministry Supplies for Jehovah's Witnesses with us! Contact us with the BEST links. Please tell others!